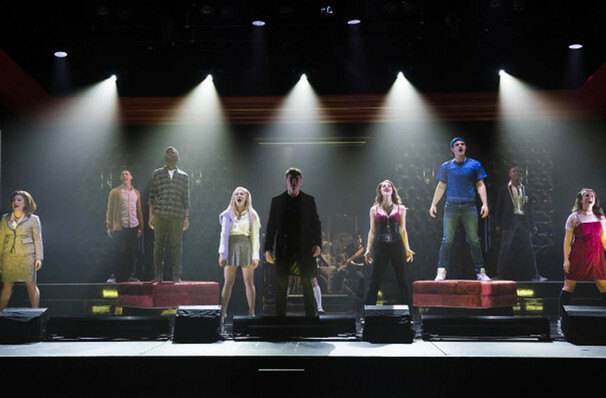 Cruel Intentions: The 90s Musical Experience Event homeBuy ticketsCustomer reviews The Book of MormonCatsHamiltonCome From AwayRentLegally Blonde the MusicalHello, Dolly! Sound good to you? 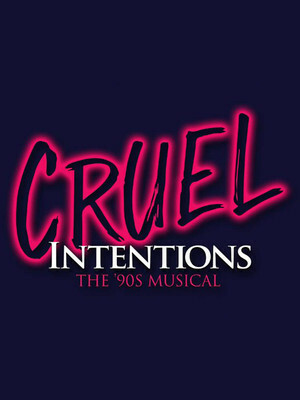 Share this page on social media and let your friends know about Cruel Intentions: The 90s Musical Experience at Perelman Theater.